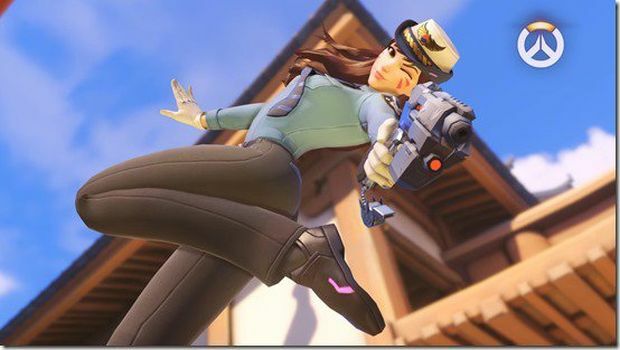 Officer D.Va may be easier to obtain in the future. 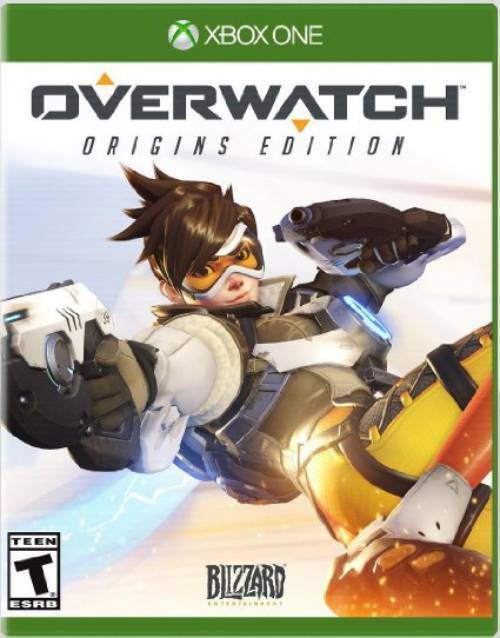 Blizzard Entertainment’s Overwatch saw a significant update on the Public Test Realm server lately that introduced a highly requested feature – the ability to save and export Highlights. The new Highlights system allows you to keep any highlights for 24 hours and they remain even if you exit the game. Along with the top five highlights of a game, players can also record their own highlights in the middle of a match. If you want to keep the highlights permanently, it’s possible to download them on to your system, tinkering with the resolution, quality and frame rate to improve the final video. But perhaps the more significant change is that to the Loot Boxes. Duplicates gained in Loot Boxes will be reduced significantly and to compensate for Credits that you’d otherwise get from dupes, the amount of currency earned will also increase. This should assuage many complaints about the Loot Box system, especially in light of the Anniversary Event.